Veteran Owned AMS Machine is a Production CNC Machine Shop. AquaCuts specializes in custom waterjet cutting. We pride ourselves in doing a quality job with a quick turnaround for you. Baker Machine is an Automotive Machine Shop located in Des Moines. Billy H Grubbs provides a unique/ultra lubricant, water repellent, mega penetrate, corrosion inhibitor. D2Machining is a Machine Shop offering custom manufacturing, prototype, limited production runs, quick turn around. EPS Machining is a Full Service Machine Shop with CNC milling and turning as well as Wire and Die sinking EDM Machining. Hannibal Machine Inc is a full service CNC job shop with fabrication services. HOZ Manufacturing provides CNC Machine Shop services and products. Milo Machining, Inc. is a CNC Machine Shop specializing in small precision parts. ISO-9001 Certified. CNC Milling and Lathe Work. Manufacturing and sales of CNC Machined and Milled Custom Golf Putters. Objective Industries focuses on precision machining to micron tolerances in all metals, ceramics, plastics and Tungsten Carbide. Pete Dudek & Son LLC specializes in the fabrication of small parts. Schrock Metal Products Inc. specializes in precision sheet metal fabricating. 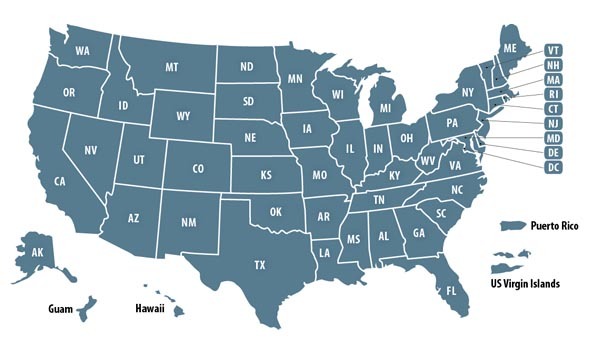 Utah Saworks, Inc. Saw Sharpening and sales. Lenox band saw blades. Machine Shops owned by past military and present military members. 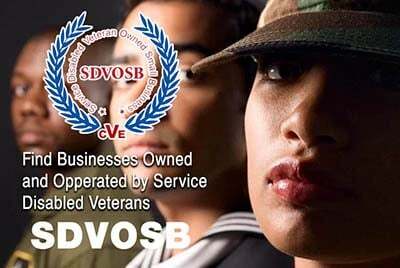 Veteran Owned Businesses (VOB), Active Duty Military, Reservists and Service Disabled Veteran Owned Small Companies (SDVOSB) of the United States Army (USARMY), Air Force (USAF), Marines (USMC), Navy (USN), Coast Guard (USCG) and National Guard specializing in offering machine shop services.